Probiotics: How To Use Them To Your Advantage is your guide to understanding why you don’t have enough probiotics and what you can do about it. There are things you do and take everyday which are detrimental to your gut microbiota, and things you aren't doing, but should, which would help it. "Probiotics How To Use Them To Your Advantage" is written by me, Jo Panyko, your friendly host and creator of this website, to help dispel many of the misconceptions you hear about probiotics and help you gain an understanding of probiotics so you know what to do (and not do) to use them to your advantage to optimize your health. The book also discusses findings from the Human Microbiome Project (HMP), an initiative investigating the microbiomes of diverse body sites over multiple points in time, and how those findings impact your health. You are faced with an overwhelming amount of information about probiotics on the internet and through news media, but how do you know what is true? I created this website to inform healthcare practitioners and the public about the importance of probiotics, but to really understand how to best use them, you need to have a logical guide which answers many of the who, what, where, when, why and HOW questions. I have read many, many books on probiotics and none of them to date fulfilled the criteria I thought people needed to know. So, I wrote the book I think we all need. The book complements this website. Read this book to get started on a path to better health by harnessing the power of probiotics and using them to your advantage! Get a sneak peek inside the book here. 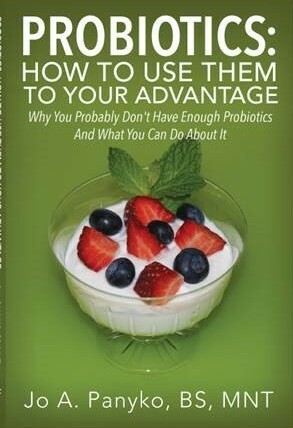 Where to Buy "Probiotics How to Use Them to Your Advantage"
It is also available at Barnes & Noble NOOK. 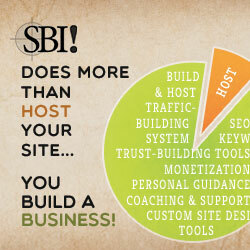 Return to Homepage of Website.